Enter for your chance to win a trip to HPE Discover in Madrid, Spain and a HPE Proliant server for your company! 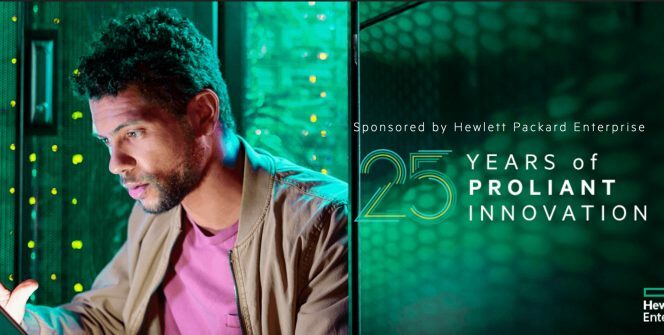 To enter, you must have access to a HPE Proliant server – take a photo of the front bezel, and include #contest as well as one of the four #HPEProliant hashtags: Apps, Remote, Secure or Resilient. Full contest details can be found at www.proliant25.com – good luck. Contest is open from Sep 13 to Oct 12, 2018.